I was published – AGAIN – in Mabuhay Magazine! I’ve been blessed these past few months with my freelance travel writing. If I said it once, I’ll say it a thousand times: Hard work and dedication really do pay off. 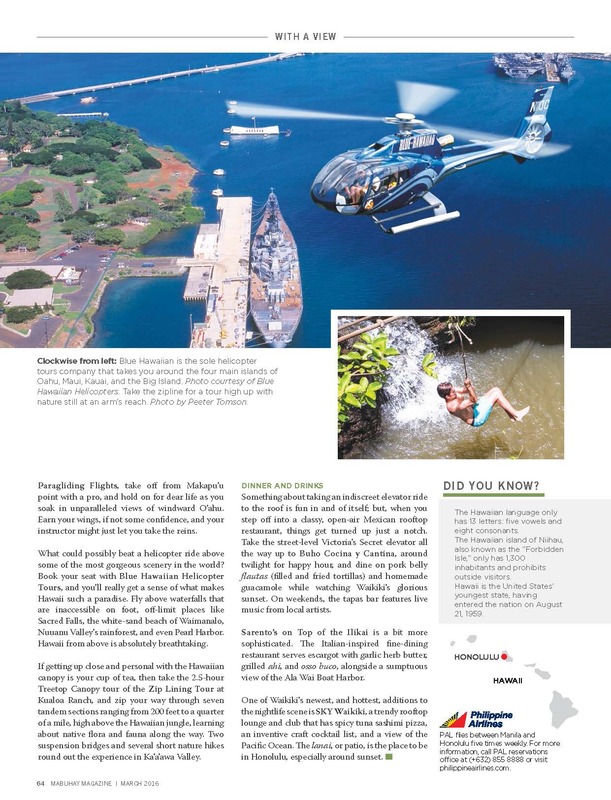 This is the June feature on Honolulu for Mabuhay Magazine, the Philippine Airlines in-flight magazine. “Honolulu: Land of the Happy” is meant to convey how happy life in Hawaii really is. For the full readable PDF, click here. I was published in Mabuhay Magazine! Great news! 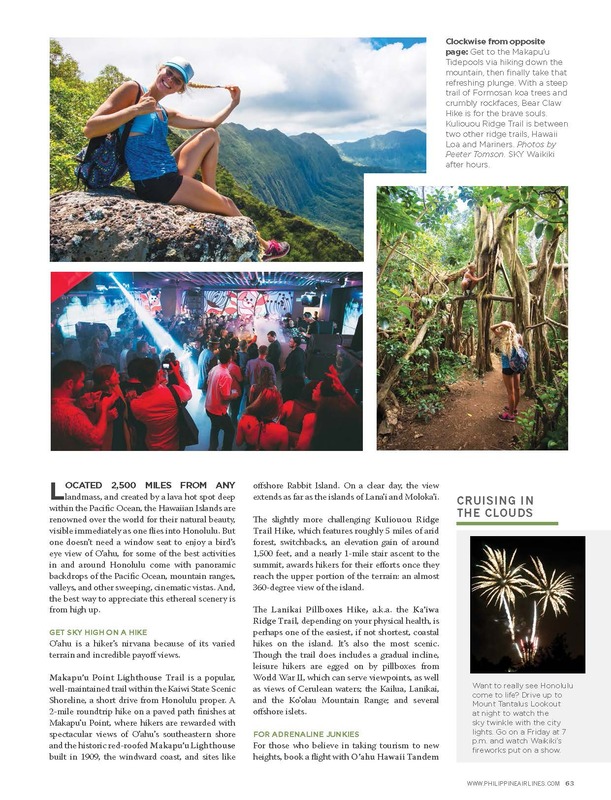 I was published in the Philippine Airlines in-flight publication, Mabuhay Magazine! 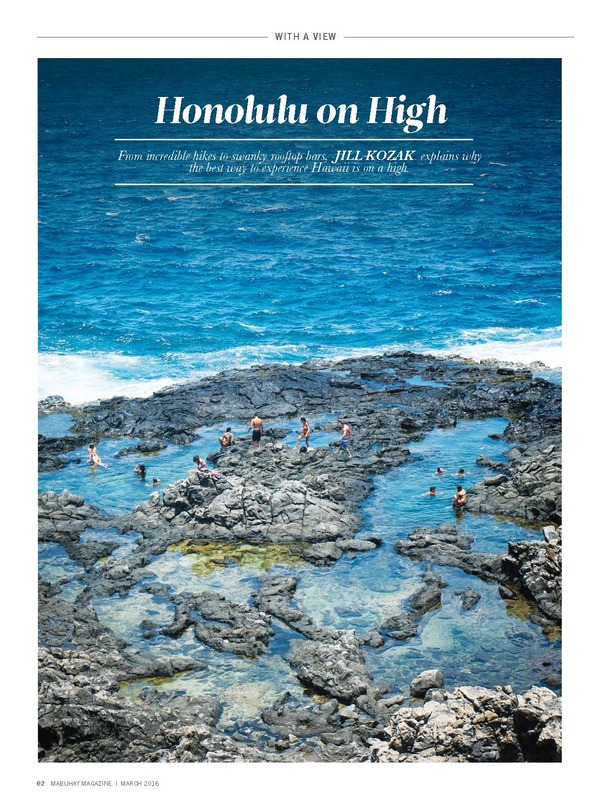 This March 2016’s feature about Hawaii explores why the best things to do in and around Honolulu come with a view! Please enjoy this spread. I’m proud of this accomplishment, and I know this a testament to the fact that hard work really does pay off!